Holding U mark for design and manufacture of vessels per ASME Section VIII, Div. 1 and R stamp for National Board repairs and alterations. Authorized to register vessels with the National Board. Joe White Tank Company has been an industry leader in the fabrication of custom tanks since 1942. We manufacture a large variety of industry specific tanks, custom to your needs. A lot of things have changed since then, but one thing has remained constant, we always come through for our customers and we always will. 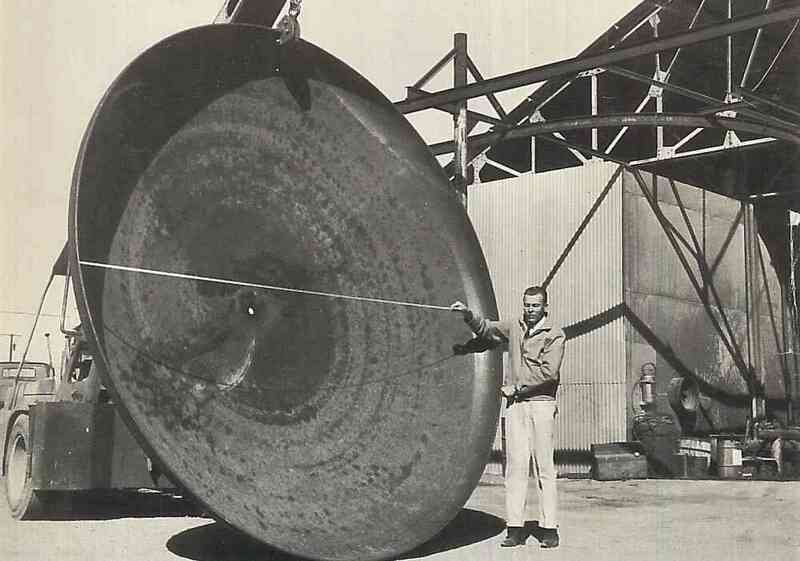 In 1942, Joe White’s father-in-law, Cleon, and his brother Andy Gorbett started Gorbett Brothers Tank Manufacturing. A company that primarily manufactured tank heads. 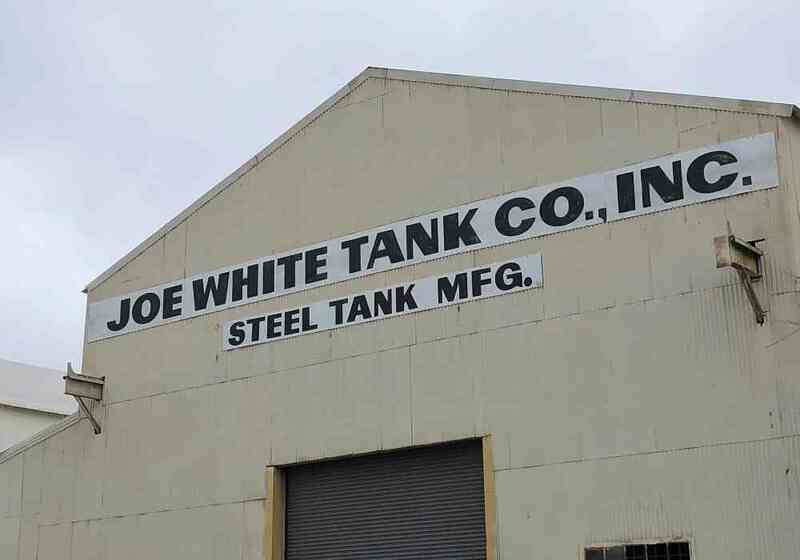 In 1984, Joe White Sr. purchased Hopkin Jones Industry, formerly known as Gorbett Brothers Tank Manufacturing, changing the name to Joe White Tank Company. 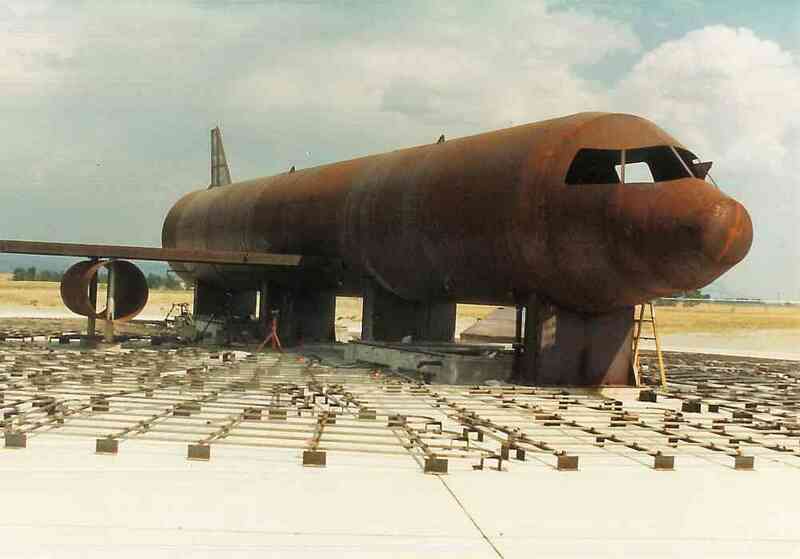 In February of 1998, Joe White Tank Co. was tasked with manufacturing a model shell of a Boeing 737 for the Dallas-Fort Worth International Airport Fire Department. This model is used for training exercises at DFW to this day. 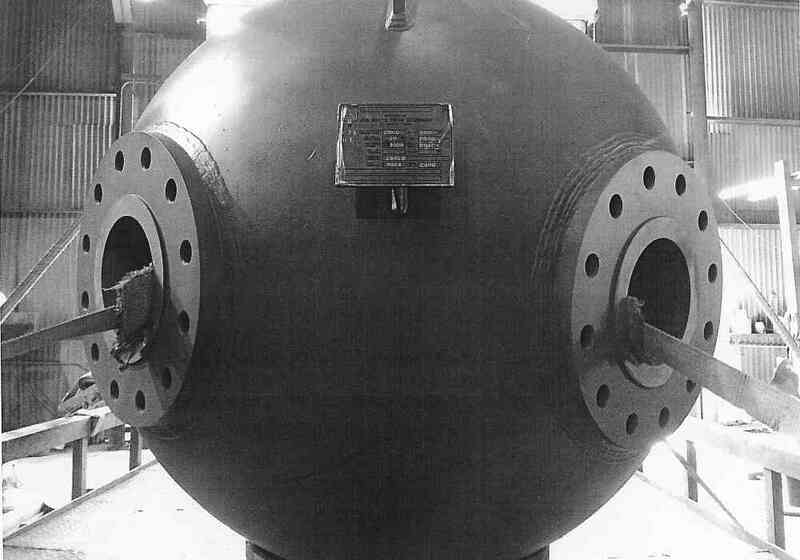 In the early 2000s, a company that manufactured wire harnesses, used in submarines, contacted Joe White Tank to manufacture a 2,000 psi sphere pressure vessel to test their products. This project was quickly referred to as the “sphere project” around Joe White Tank. In March of 2018, Bill Nichols joined our Joe White Tank team. Bringing with him his extensive knowledge and experience in the industrial refrigeration industry. For more information regarding our custom builds or other offered products, please give us a call! Joe White Tank Company, Inc.